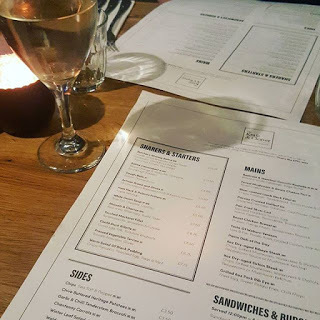 To celebrate my new job, a few weeks ago I went out for dinner to The Knife and Cleaver pub in Houghton Conquest. The award winning pub, restaurant and hotel is located in the small village just outside of Bedford, opposite a beautiful old church. 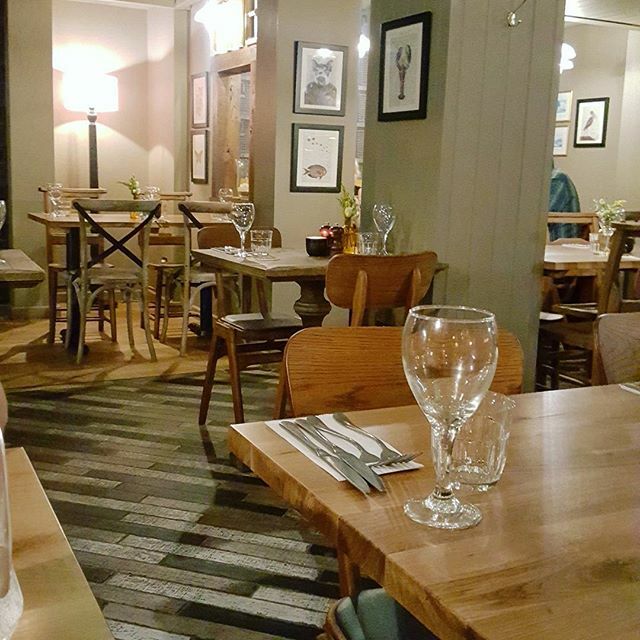 The pub is a beautiful red brick building and the decor inside is very homely and cosy, with wooden furniture and simple furnishings. When we arrived we sat in the bar area for a drink before our meal. They do a range of different drinks including cocktails and mocktails, various gins and vodkas, beers and a large wine list. I enjoyed a white wine at the bar and we then went through to the main restaurant. 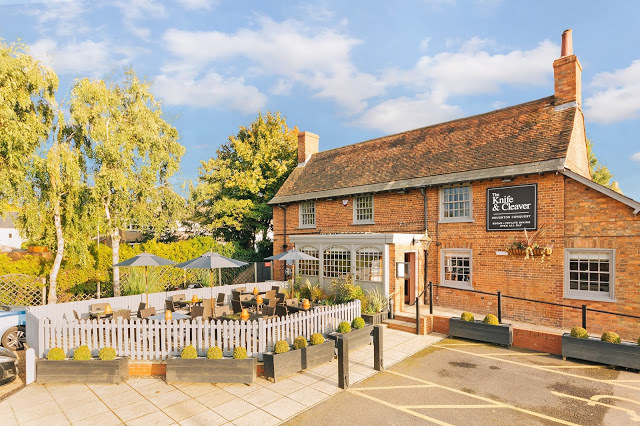 The menu at the Knife and Cleaver serve traditional British food with a modern twist using delicious fresh ingredients. The menu changes each season, but on my visit there was plenty for me to chose from! To start we shared the baked Camembert which was topped with a delicious blood orange and radicchio compote. It came with fresh sourdough bread soldiers which were perfect to dip into the gooey cheese! I loved the taste of the creamy Camembert along with the sweet tang of the compote. 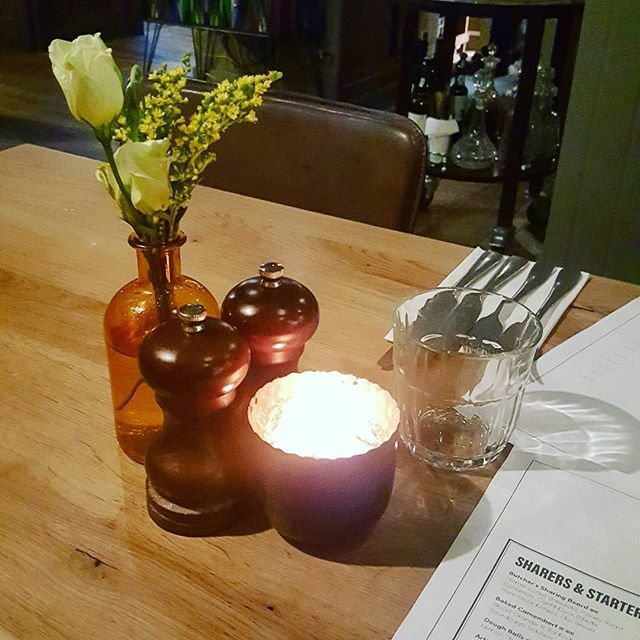 We also ordered a serving of dough balls which came with lemon thyme butter, which was also very tasty, and you could definitely taste the lemon. 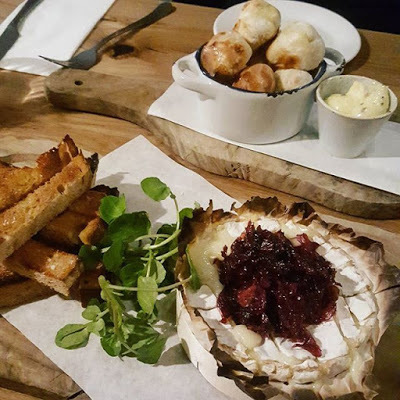 Both of the starters were beautifully presented on wooden boards and I would highly recommend the Camembert. For our main courses, we both ordered steak! We’re a boring pair aren’t we? 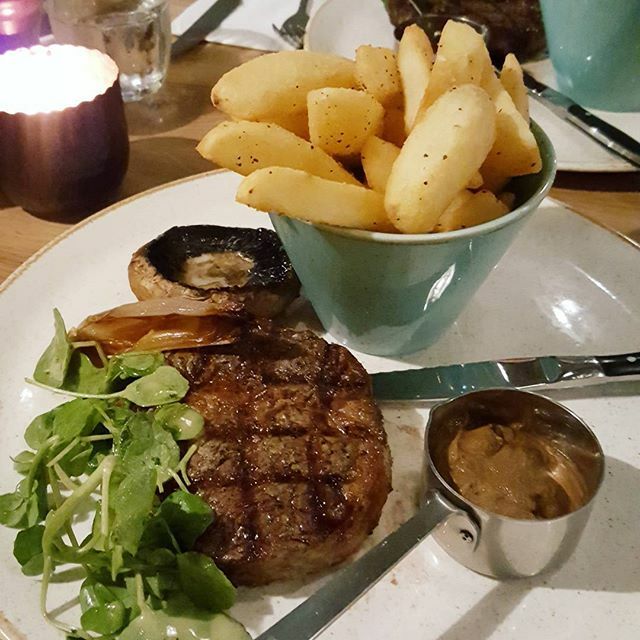 But we couldn’t resist getting our teeth into the 8oz dry-aged ribeye steak which was served along with chips, a grilled mushroom, watercress and shallots. I also picked to have the mushroom ketchup sauce on the side of mine too, which was served in a cute mini saucepan. The steak was cooked perfectly to my taste – I had asked for it medium-rare and that is exactly what I received. I was quite curious about the mushroom ketchup, and it was a little bit thick for my liking and would have preferred more of a sauce. But the steak itself was perfect, and the chunky cut chips were beautifully seasoned. We were so full up after our steaks that we didn’t have space for dessert! This is very unusual for me, as I have a major sweet tooth, but I really couldn’t have taken another bite. Their pudding menu had some very tempting options and next time I visit I will be sure to try out their lemon drizzle cake, or perhaps a cheeseboard. Overall we had a lovely evening at The Knife and Cleaver and the staff looked after us brilliantly! It was a great evening to celebrate my new job and I look forward to coming back soon. Thank you to Epic Pubs for the hospitality. 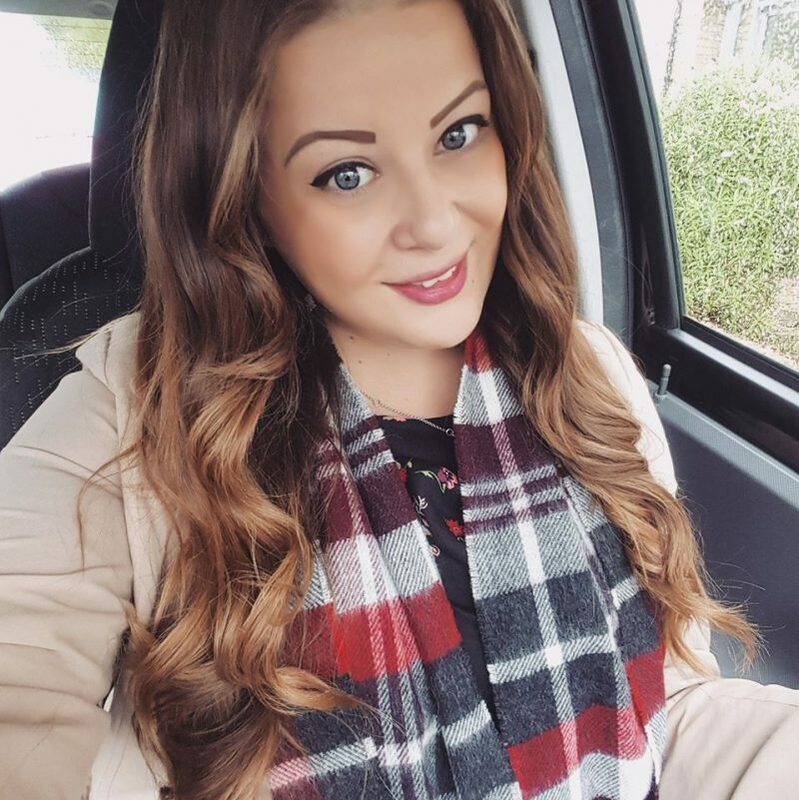 Next Post Mother’s Day Gift Guide + WIN £50 Voucher! 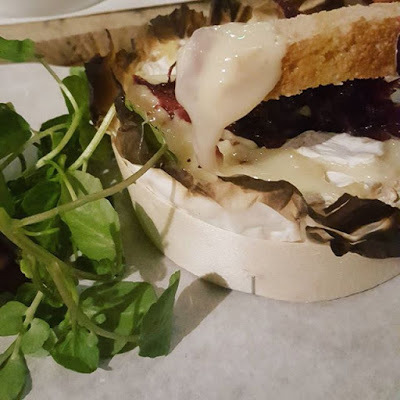 Especially the baked camembert, wow!